Anthrotech is the leading provider of body size information for use in the design and sizing of countless products and complex workspaces. 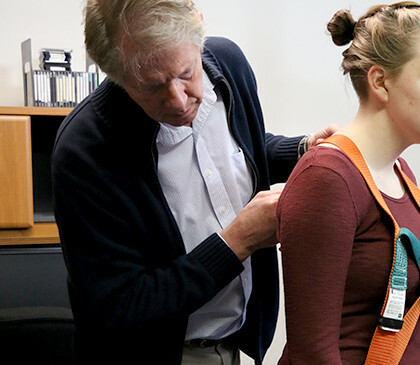 Based in Yellow Springs, Ohio, Anthrotech collects and analyzes data related to the human body and its many variations. This information ensures that products and workspaces can be designed to fit their desired target’s unique needs and shapes. Formerly known as Anthropology Research Project, Anthrotech has been a pioneer in assembling and analyzing comparative human data since its founding in 1950. 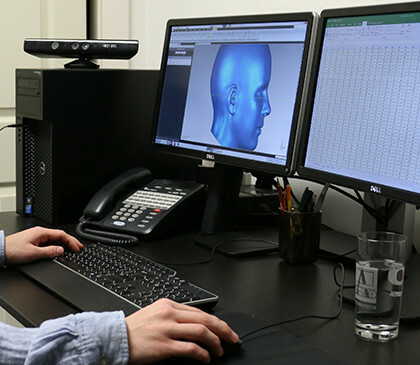 Under the direction of its president, Dr. Bruce Bradtmiller, Anthrotech serves clients ranging from consumer brands to government agencies, and offers services including 3D Modeling, Scanning and Digitizing, Database Analysis, Body Size Surveys and more.